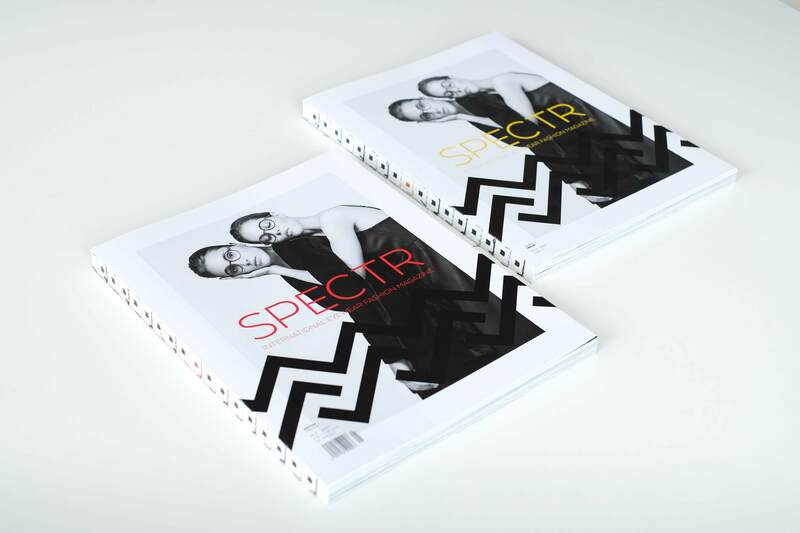 The very best in the world of eyewear, elaborately staged photo series and exclusive interviews with the world’s most renowned eyeglass designers – that’s what SPECTR stands for since seven years. SPECTR becomes officially of legal age with our new issue #21 and provides the exclusive design talk with fashion legend Yohji Yamamoto, collection shoots with Lindberg, Salt. and Blackfin, together with photo shoots in New York, São Paulo, Munich, Berlin, Milan, Hamburg… and much more.